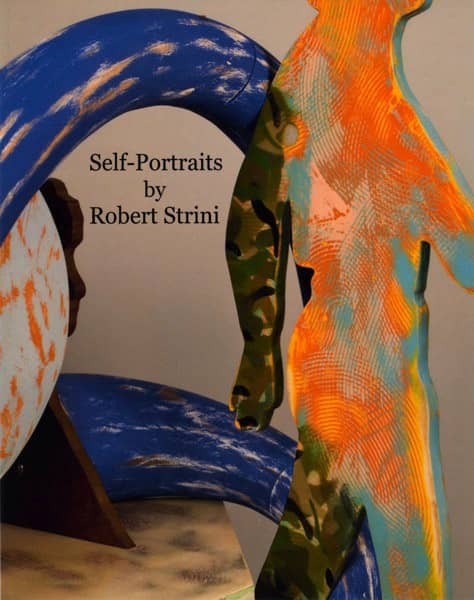 I have included a selection of catalogues, posters, and self-published books that are available for sale. As new ideas come, other literature about my work will be added. 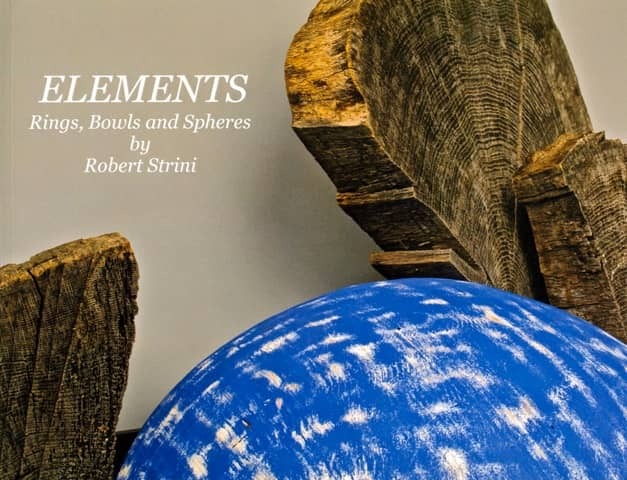 In addition, critics and curators over the years have written about my exhibitions—some of those links are found here. 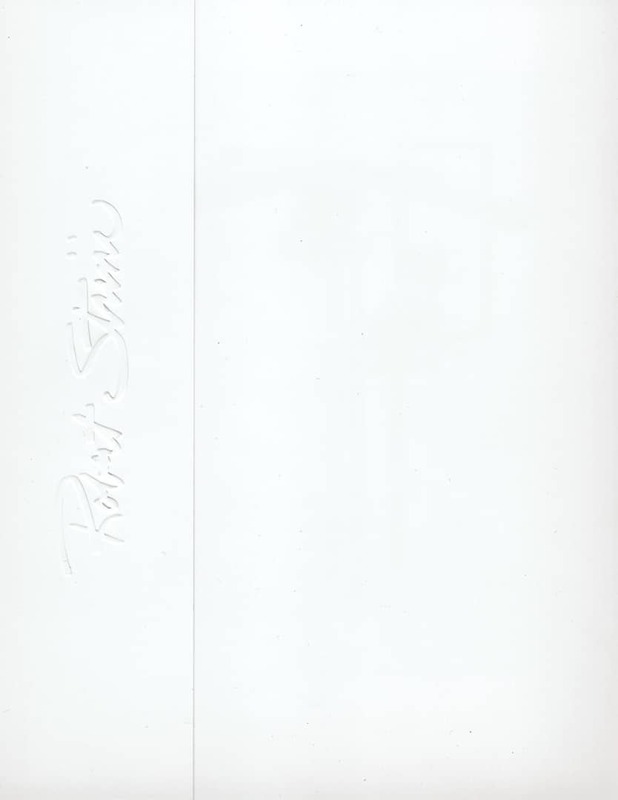 Swipe to see all pictures. Alicia Lester, “Art Exhibit Moves Multiple Senses," The Whitetopper (March 2002). 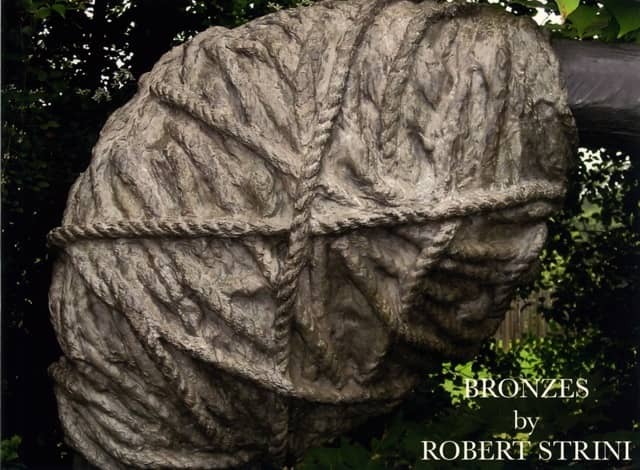 Review of The Sight and Sound of Death: Genocide, Emory & Henry College, Emory, VA.
David A. Maurer, “The Heart of the Matter: Sculptor Creates Own Language to Define Peace,” The Daily Progress (May 10, 1998): D1,4. 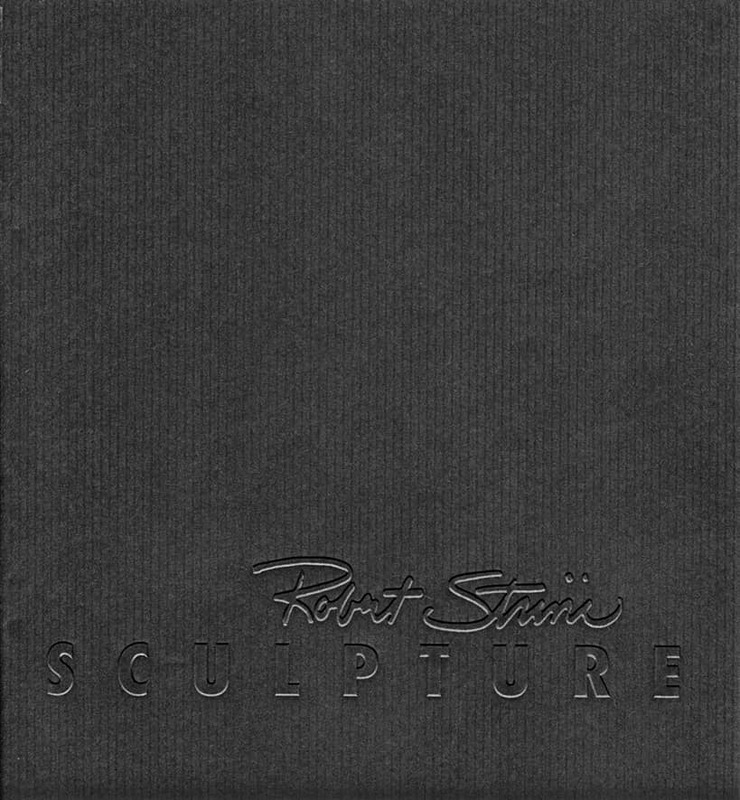 Suzanne Foley, ed., Robert Strini Sculpture (Charlottesville, VA: Bayly Art Museum, University of Virginia, 1998). An exhibition catalog. 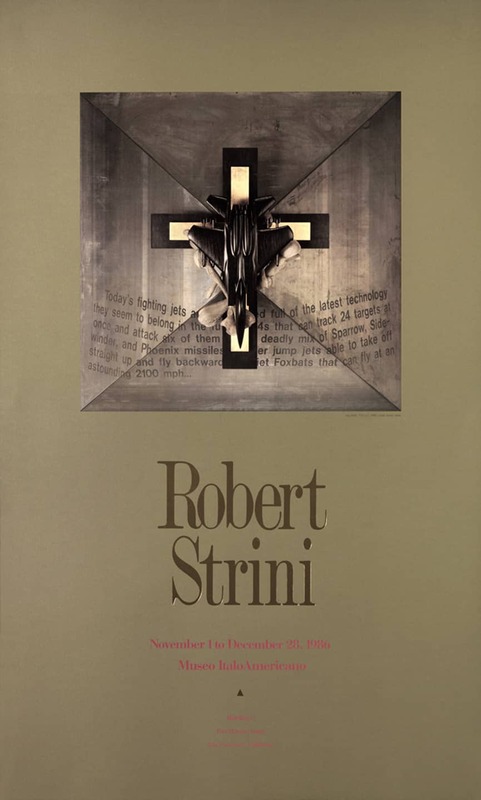 Louise Steinman, “Robert Strini: Museo Italo-Americano,” Artscribe International (March/April 1987): 88. 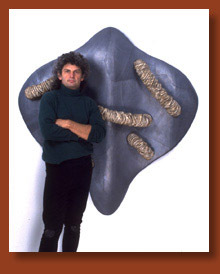 Jim Jordan, “An Enigma of Contemporary Ethics,” Artweek (December 20, 1986): 7,12.